Mirage is the most advanced professional print plug-in for a range of applications including Adobe© Photoshop, Illustrator© and InDesign©. 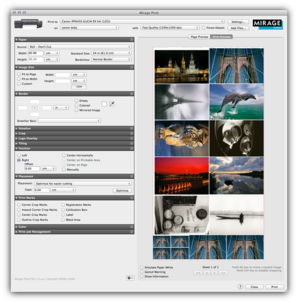 Designed to allow users to work faster and more efficiently, Mirage is perfect for the production of photography and fine art and for print service providers, offering the highest print quality available in one simple, fast and flexible solution. With no length limitations and outstanding flexibility, Mirage gives you the power to bring creative projects to life. Mirage makes top quality printing simple. All the features, tools and settings you need are at your fingertips in one intuitive, clear and professional user interface. 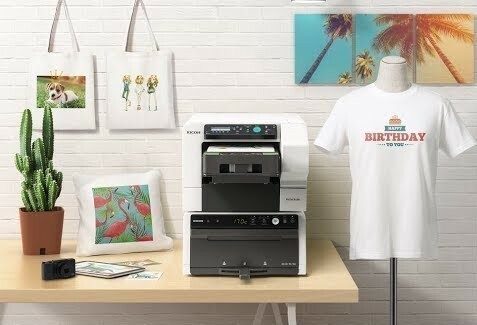 You can start printing in seconds and minimise the risk of costly misprints due to ‘user errors’. The Mirage preview window shows the exact print results. Not only will you see how images will be laid out on the paper, you will see exactly what the colours will look like in print*. This ‘soft proof’ means there are no surprises, you just get your project exactly as you want it. The “Mirage Stand-Alone” allows you to print supported files without the need for a host application. 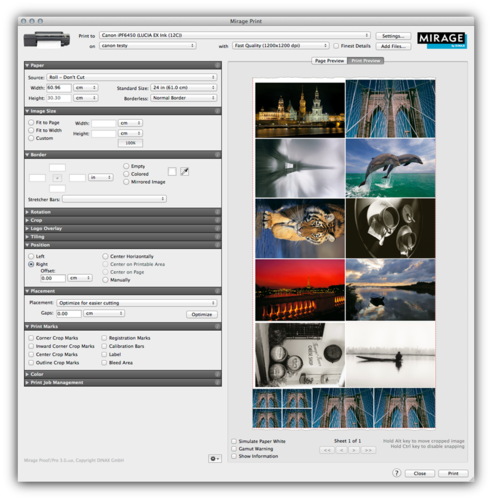 Simply drag PDF, JPEG or TIFF files or folders to the “Mirage Standalone” application and print without the need for an application such as Photoshop©, Illustrator© or InDesign©. 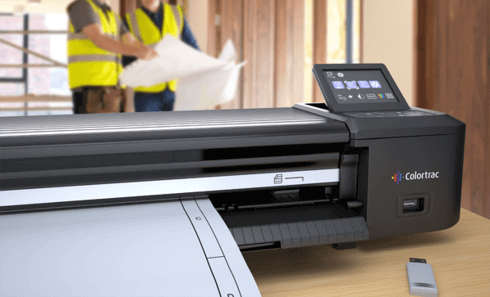 Mirage supports an unlimited number of printers of various sizes with just one license. There is no length limitation, meaning you can print panoramic images with ease. Mirage is compatible with Apple OSX, Windows XP, Vista, Windows 7, 8, 8.1, 32 bit and 64 bit. 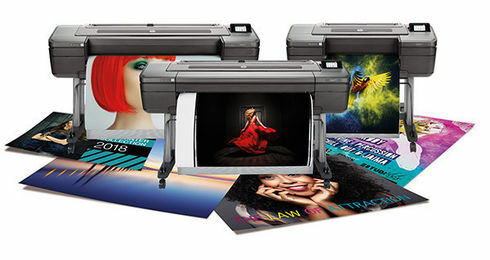 Mirage offers professional printing minus the limitations.